It’s story-time with Rock Band Land again, folks! Source: Rock Band Land. 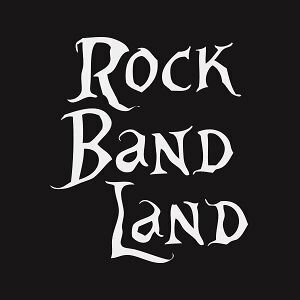 Learn more about Rock Band Land here. What’s It All About? : Brothers and sisters are home alone for the first time when a bus crashes into their house. The kids remove the bus with an ingenious invention, but must explain the domestic destruction to their parents. Below will find the story and the song. Why is there a story and a song? The story was written in Rock Band Land, a creativity program for elementary-aged kids. The kids come together, form a band and collaborate ideas that form a story. 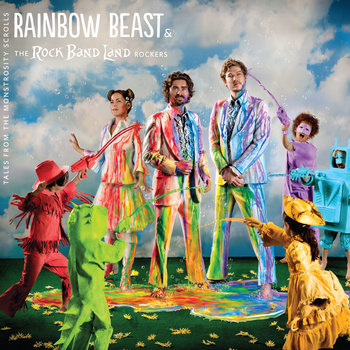 Once the story is written, it is turned into a song and the kids participate by lending their voices for a rockstar recording produced by members of the band Rainbow Beast (who are also Rock Band Land teachers). Learn more about this incredible program by clicking on the Rock Band Land links above. Hear more from Rainbow Beast here.